Other than manufacturing and supplying various industrial supplies, we expanded our business spectrum to mining. We have our own dolomite and limestone mines spread in 375 hectares. We have the capacity to mine 20000 ton per month. 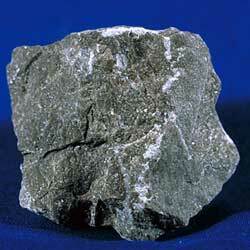 All these minerals are of great use in construction and other industrial process. For mining, we have appointed a highly experienced and skilled team who has all the knowledge about the geology and minerals. In addition to this, we have advanced excavators and other mining equipments that are upgraded for better results every time. 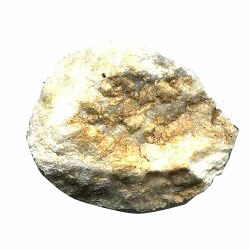 The minerals, we mine, have pure and rich composition and are supplied further in their purest forms.